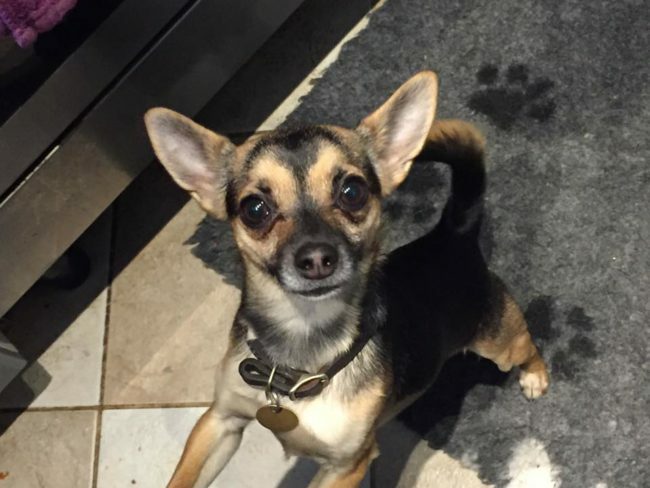 Little Dylan the tiny Chihuahua is now looking for his dream forever home. Dylan is 5-6 years old, he is shy with new people at first, but loves having a fuss and is definitely a real lap dog! Dylan is cat friendly, and would be happiest living as the only dog in the home. We are looking for a quiet home for him, with children aged 15+. 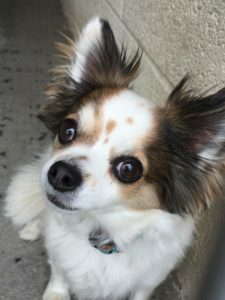 He loves company, so needs a home where he won’t be left too long. 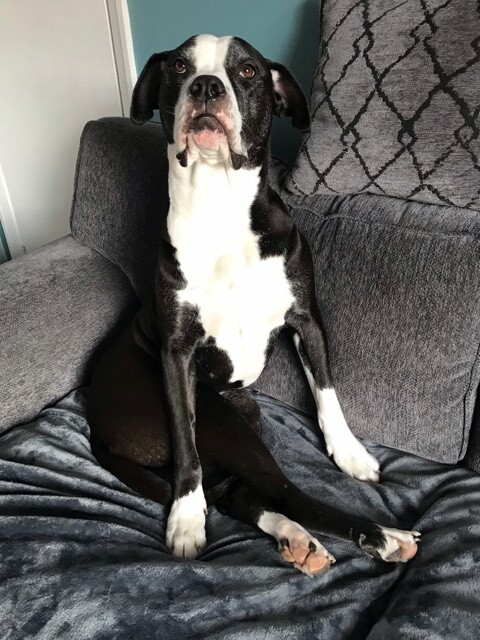 Dylan is a little overweight at the moment, but he loves his walks so with a decent diet and regular shorter walks he will soon be in tip top condition! He travels well in the car and is also housetrained (but will probably have a few accidents in the first few days settling in). He’d love to find a home with a secure garden where he can potter around in to his hearts content. This entry was posted in Good with cats, Happy Endings, Male, Small by Amanda HYPS. Bookmark the permalink.